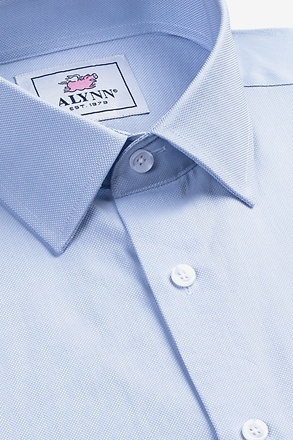 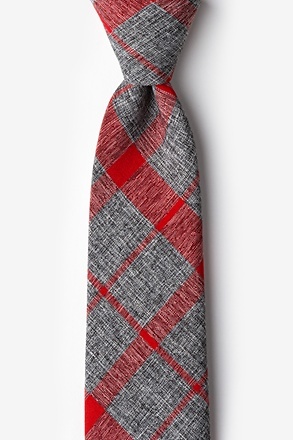 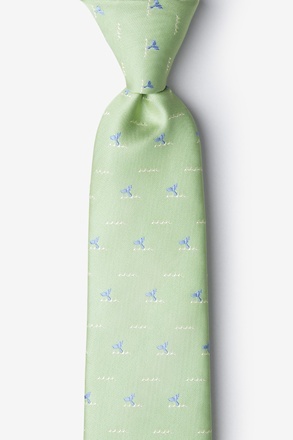 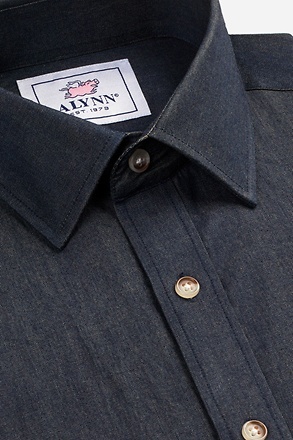 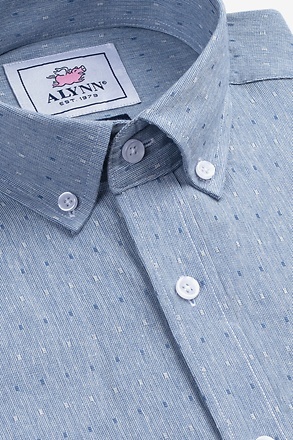 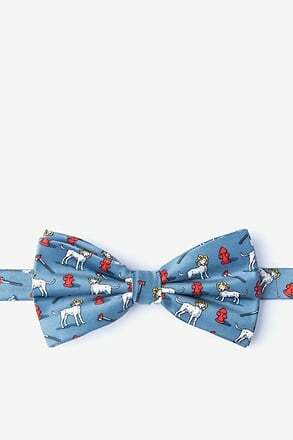 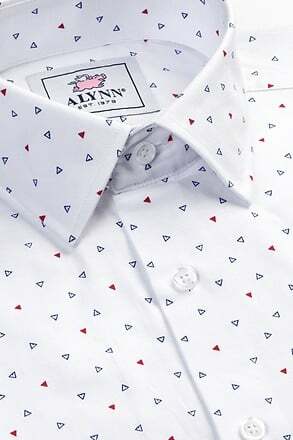 Avid skiers are going to adore this winter sport necktie from Alynn Neckwear. 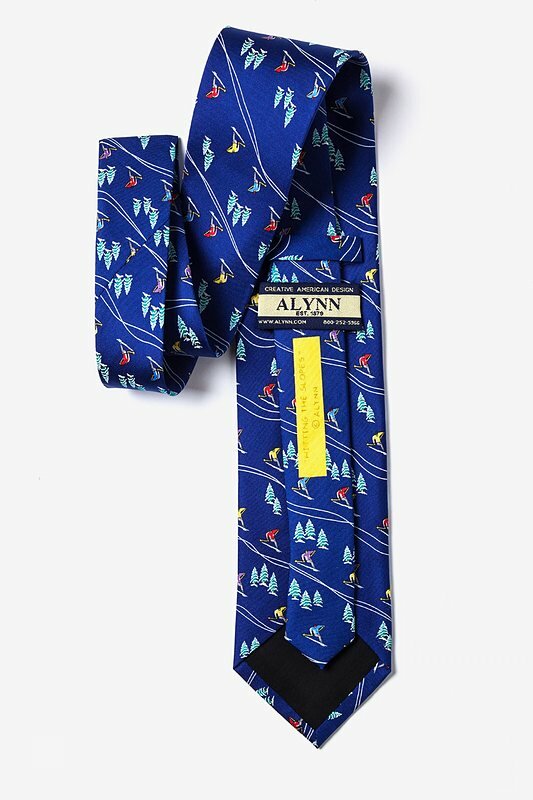 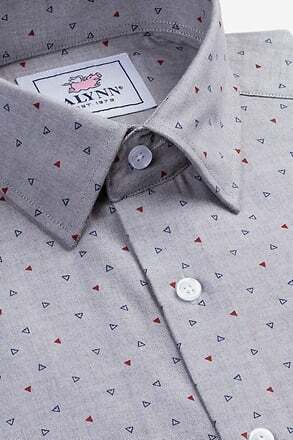 A pattern of skiers swooshing down the mountain navigate between trees and other fello... read more Avid skiers are going to adore this winter sport necktie from Alynn Neckwear. 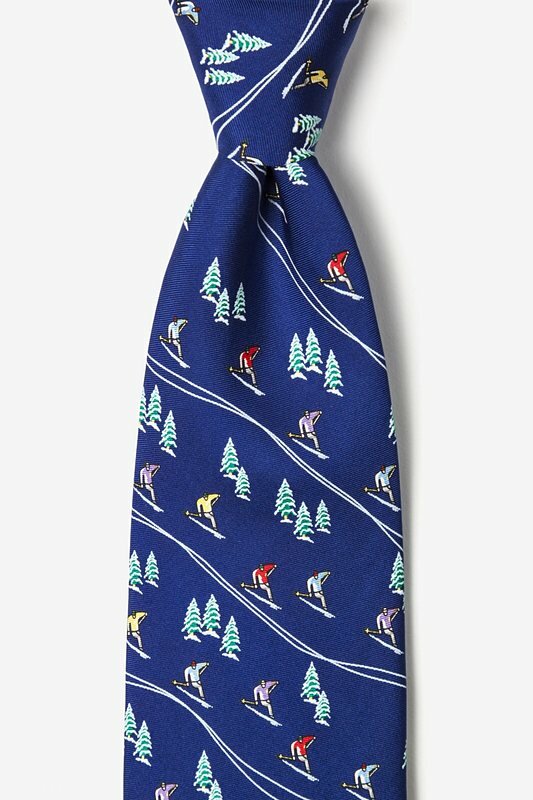 A pattern of skiers swooshing down the mountain navigate between trees and other fellow skiers alike. 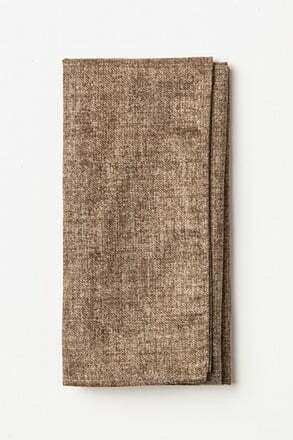 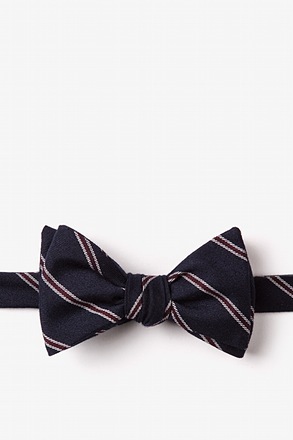 With a navy blue background, this is a fun necktie that you can easily add to your existing wardrobe. 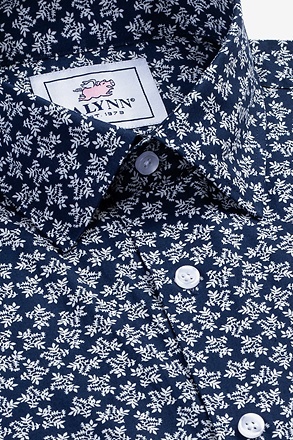 Afterall, if you love hitting the slopes, why not show it! 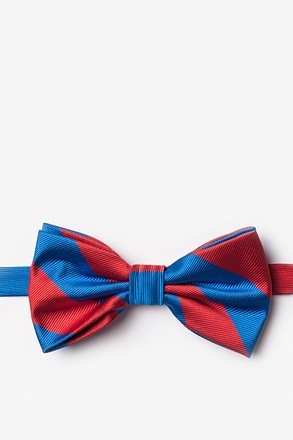 Nice quality and vibrant colors.